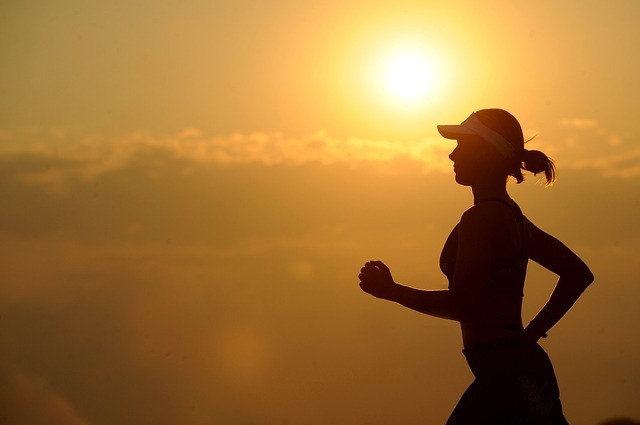 We know how beneficial regular massage can be for avid runners and athletes training for the Pittsburgh Marathon both before and after the big event. Sign up for a Runner's Massage Membership now and receive one 30-minute Athletic Massage every week for the duration of your contract. Only $30 per massage! We are excited to announce our first Rope Wall class! 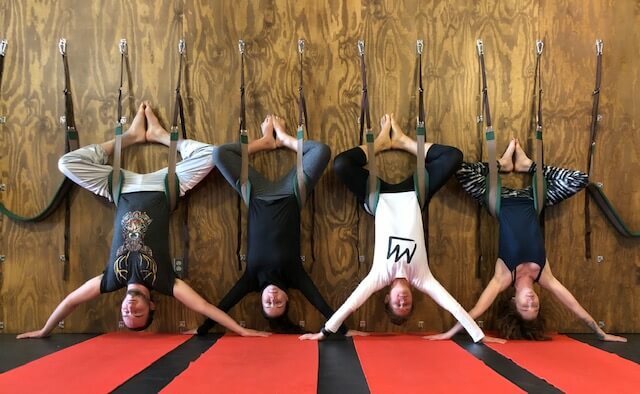 Join us every Friday at 5:45pm for Yoga on the Ropes with Emma. Explore and learn traditional postures in a new way using the rope wall for a safe and effective practice.